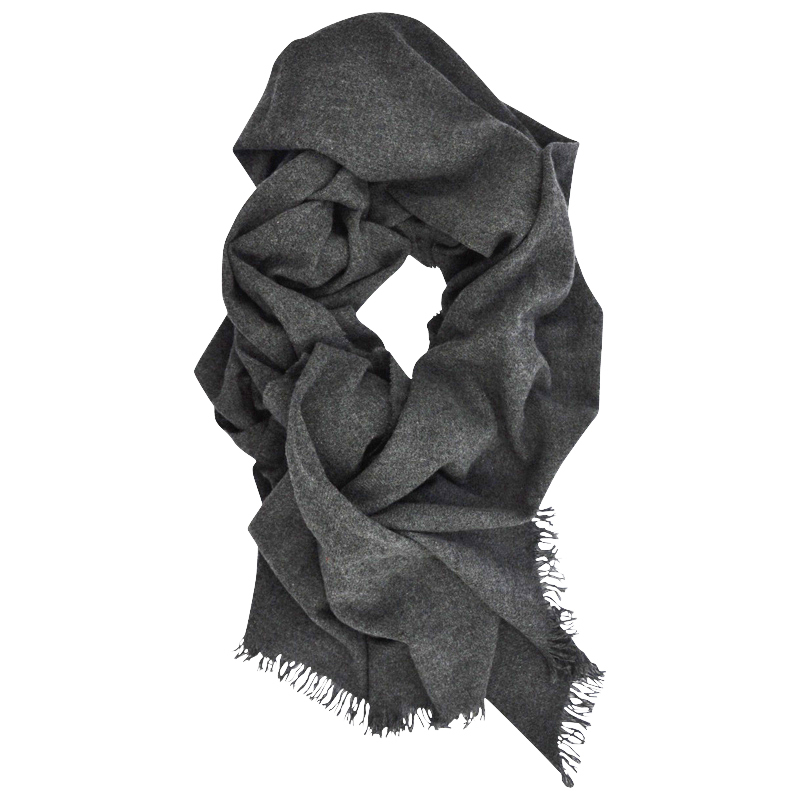 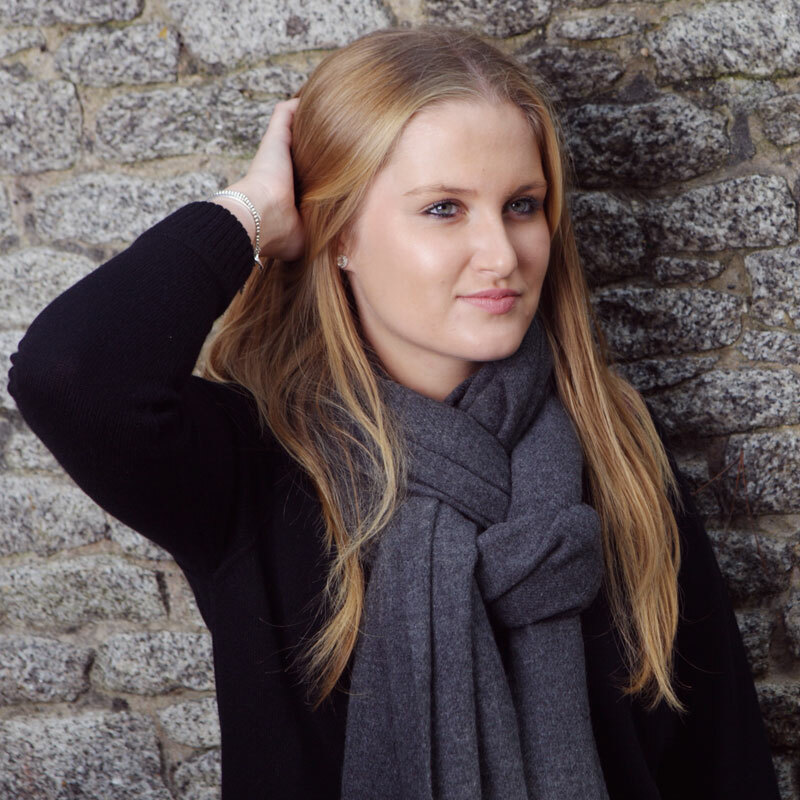 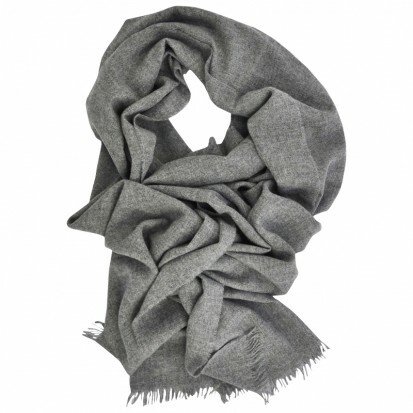 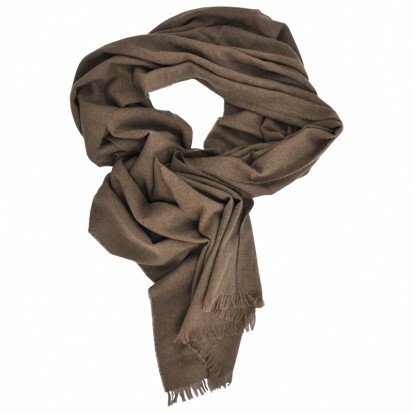 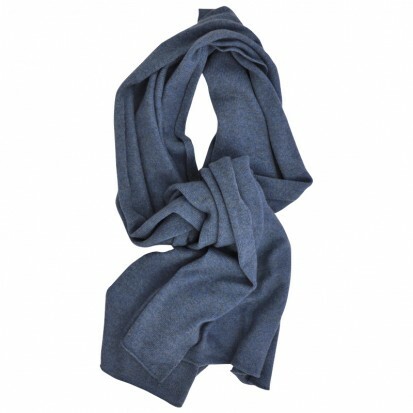 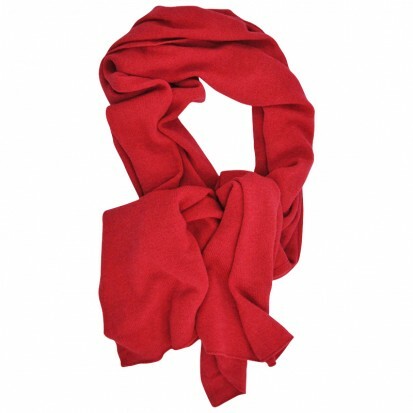 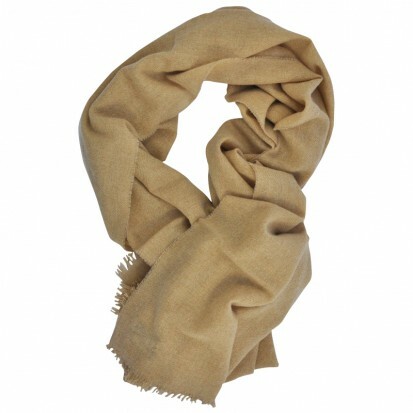 Another absolutely essential luxury, these lovely lightweight cashmere stoles can be used virtually all the year round. 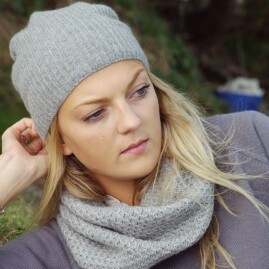 Fantastic for cheering up an old jumper, really very useful. 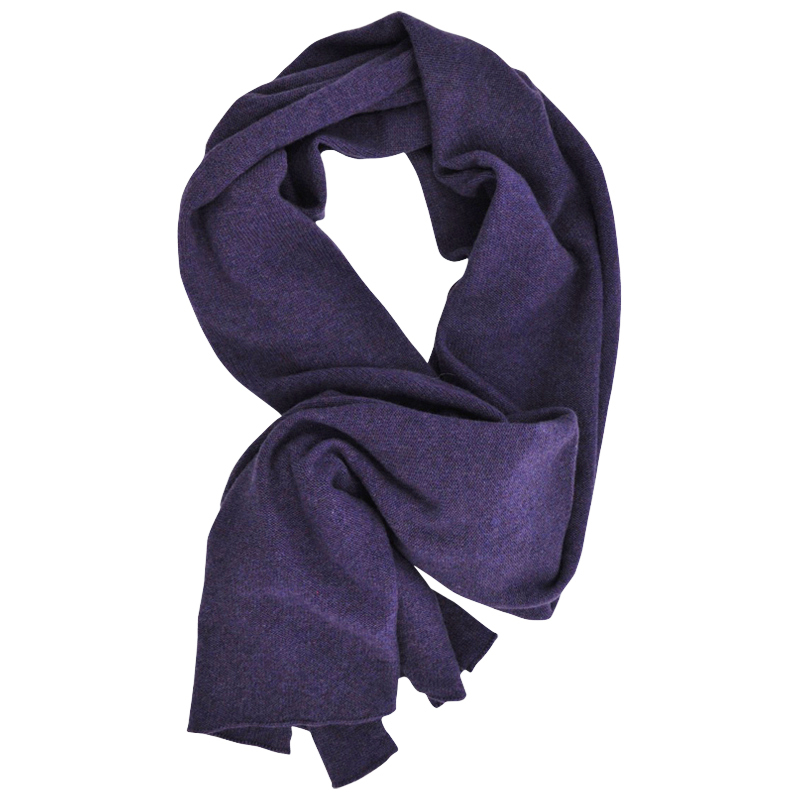 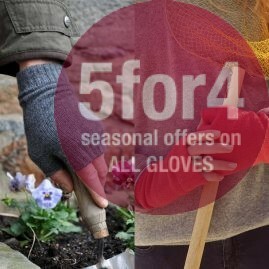 Made from the finest quality 100% cashmere in Elgin Scotland.